Are you bummed that you missed this year’s Winter Rendezvous Gay Ski Weekend in Stowe, Vermont which ends today? Or maybe you attended this year’s event and want to go to another gay ski weekend. Check out Canada’s new gay ski weekend later this month being organized by Elevation – the team that also organizes gay ski weeks at Mammoth in CA and Park City in UT. You can join in their inaugural celebration, Elevation: Tremblant Gay Ski Weekend located outside of Montreal Canada at Mont-Tremblant. Social events and official parties begin on Thursday and will conclude on Sunday. Events will include daily apres ski tea dances; evening host parties with DJs from Los Angeles to London; and informal luncheon meet ups. 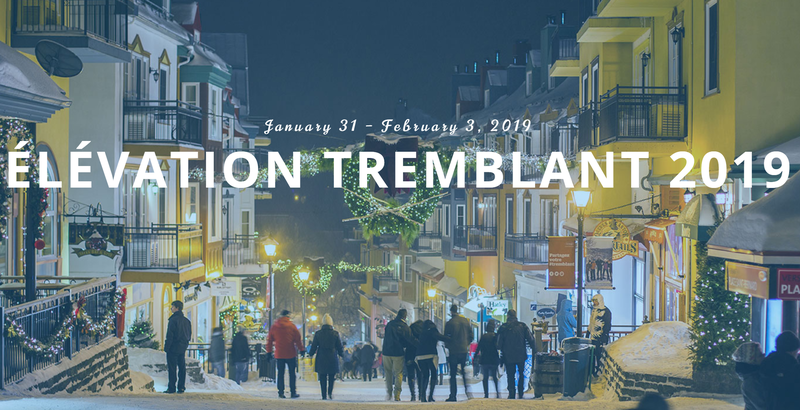 For more information visit the official website, tremblantgayskiweek.com.